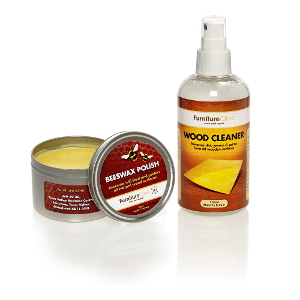 Product description: All in one Leather Colourant & Finish. Self seals in one application for a quick and easy repair. Self seals in one application for a quick and easy repair. 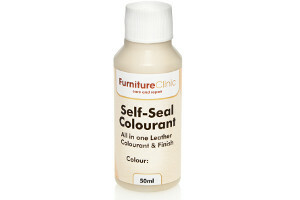 Self Seal colourant is an innovative solution for quickly touching up small areas or colouring minor damage repairs. 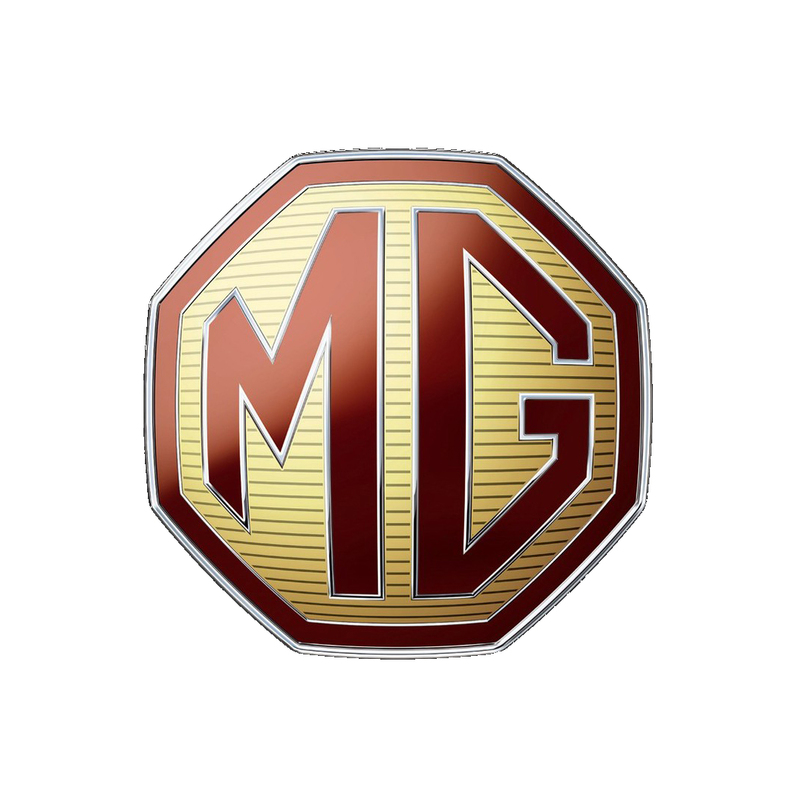 Standard colours come with a satin finish, but custom colour matches can be made with any finish required. Formulated with the professional technician in mind, it seals itself when drying, eliminating the need for a final coat of finish. 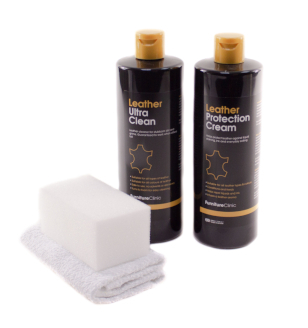 Combining of the flexibility, coverage and quality of our standard leather colourants with self-sealing properties, it is the ideal solution for technicians looking to reduce job times while maintaining a professional standard of work. 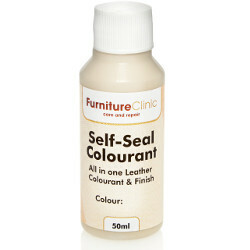 Self Seal Colourant is ideal for use on leather car interiors, leather furniture, leather handbags, clothes, shoes, equestrian leather, motor bike leathers – pretty much any item made from leather! We can supply you with 16 base colours, which can be mixed together to achieve any colour of leather you need. 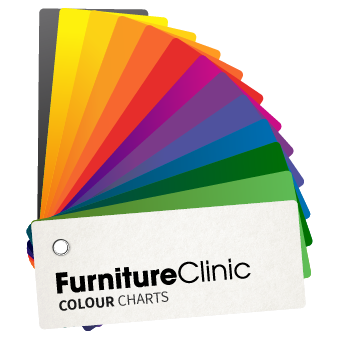 Instructions are available to teach you how to mix and adjust common colours and our colour matching department can be contacted by phone or e-mail for additional support. 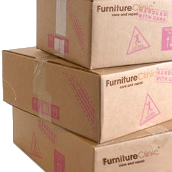 Alternatively, we also offer a wide range of bespoke colours a very competitively prices colour matching service. Whatever colour you need, we have a solution for you!